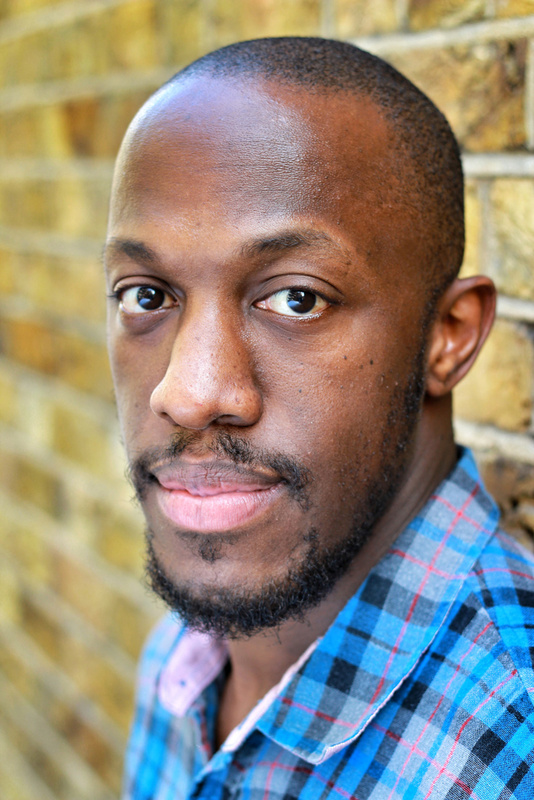 Giles Terera, the mega-talented actor who took home an Olivier Award for his turn as Aaron Burr in Hamilton, has been cast as Robertson/Moe 3 in the upcoming production of Arthur Miller's 1980 play The American Clock at London's Old Vic. Directed by Tony nominee Rachel Chavkin (Hadestown, The Great Comet), the previously announced staging will begin previews on February 4, 2019 with an opening slated for February 13. In addition to his celebrated performance in Hamilton, Terera has been seen onstage in The Meaning of Zong, The Resistible Rise of Artuo Ui, The Merchant of Venice, King John, Pure Imagination, Ma Rainey's Black Bottom and The Book of Mormon. His television credits include London Boulevard, Horrible Histories and Doctors. Terera joins a previously announced cast that includes Amber Aga, Paul Bentall, Greg Bernstein, Clare Burt, Flora Dawson, Abhin Galeya, Fred Haig, Jyuddah Jaymes, John Marquez, Francesca Mills, Taheen Modak, Christian Patterson, Golda Rosheuvel, Abdul Salis, Josie Walker and Ewan Wardrop. The American Clock will feature scenic design by Chloe Lamford, costume design by Rosie Elnile, lighting design by Natasha Chivers and sound design by Darron L. West. The creative team also includes musical director Jim Henson, composer Justin Ellington and choreographer Ann Yee. Hear more about The Old Vic's new production of The American Clock from Chavkin below.